Wow, it's been a fabulous 5 weeks of Row, Row, Row-A-Long. Have you been rowing too? I am amazed at how creative the designers have been and have learned so much about EQ from all the tutorials that were provided. Today is the big reveal, the mother load of show and tell. You've seen a few of the rows that I created as I blogged about them but here are all 8 of the rows I picked to put in my quilt. I also used some spacer rows but failed to take individual pictures of those. And put them all together and here's what you get. I used a different fabric on each side of the borders. A huge thank you to Northcott Fabrics for providing the white and blue fabrics. I used every little inch of both of them. 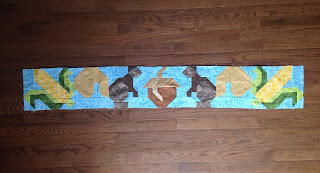 In fact, I had to piece several pieces together in order to get the white inner border. Northcott is giving away another fabric bundle to one lucky winner this week. 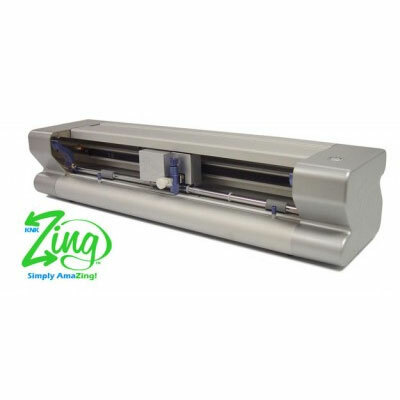 Just use the Rafflecopter giveaway to enter. Also a huge thank you to the Hobbs Batting Company. Not only are they providing a package of batting for me to give away but they also provided a package of batting for me to use in my quilt. 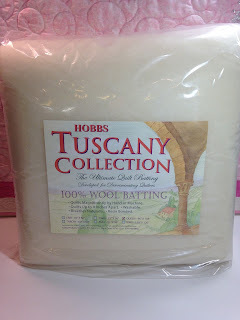 This quilt has wool batting in it from their Tuscany Collection. I LOVE wool batting. One lucky winner will win a package of Hobbs Heirloom Premium Cotton Batting. Just use the Rafflecopter giveaway to enter. The enter for this giveaway, just use the Rafflecopter giveaway below. I hope you have had as much fun as I have and I can't wait to see all your photos on the Flickr page. I really like the borders, Doris. Your quilt is bright and happy. Thanks for sharing your pretty quilt. 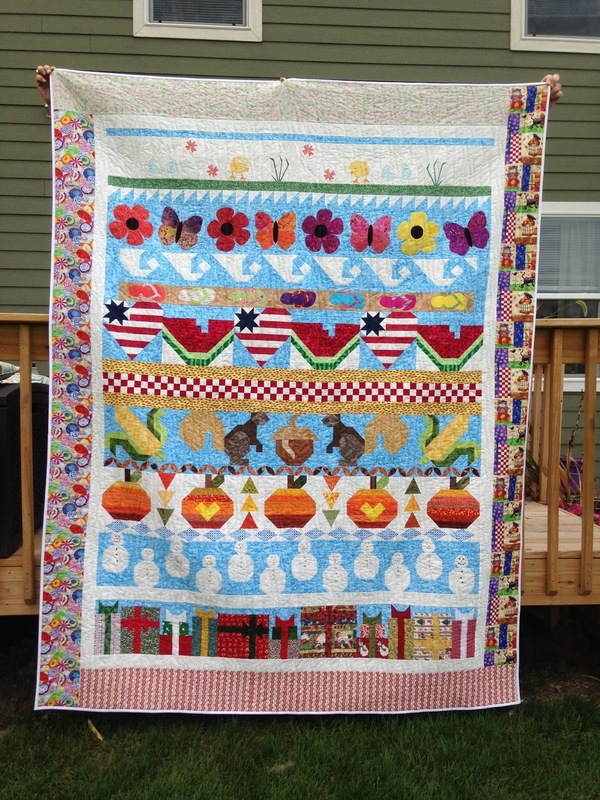 Thank you, Doris, for sharing your row and your beautiful quilt. Your rows came together so beautiful! 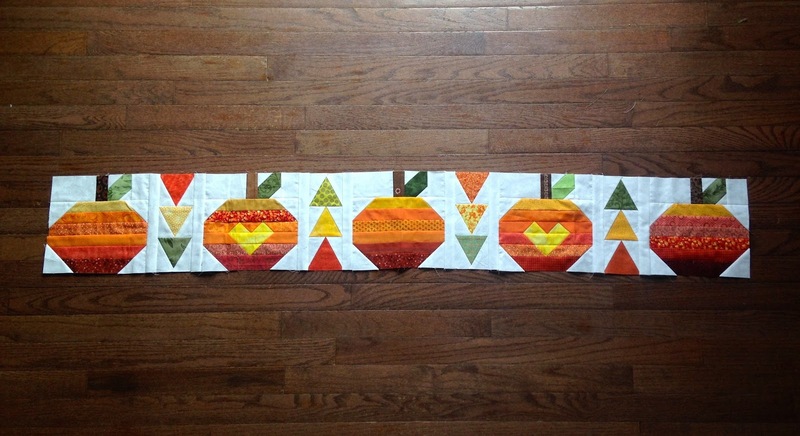 The whole quilt looks amazing in all those rows...love it! It turned out beautiful. I had thought about putting different fabrics on each side as well, but never could match my fabrics. Love it. 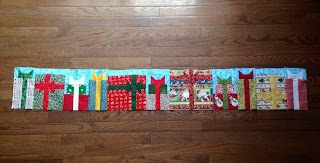 Your quilt turned out wonderfully Doris, that's a great way to use up those sometimes hard to use novelty prints also. I love how quilt flows together so well. So lovely. 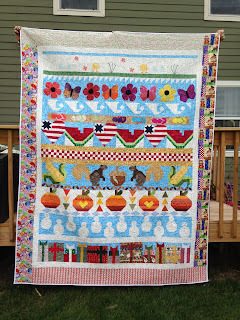 Your completed quilt is simply amazing, Doris! What a beautiful finish! your completed quilt is wonderful. can be used all year long. I like that you used different borders on all sides of the quilt. Great job. 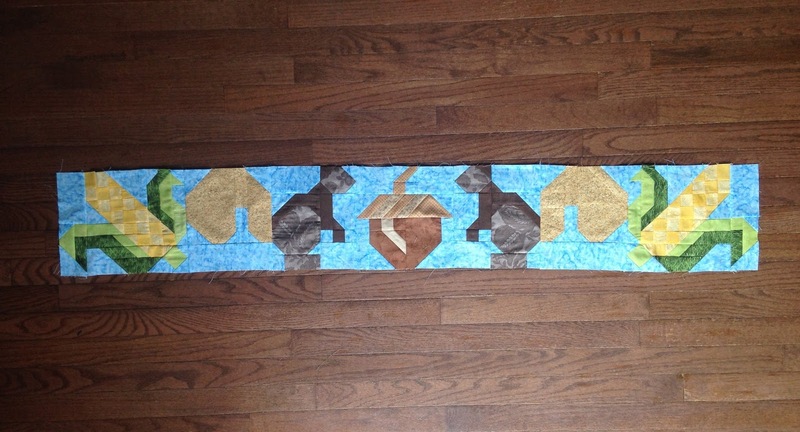 Nice to see the combo of rows you made. Inspiration for those of us who need to make our row along quilt. Love your quilt. thank you for all of the hard work you have done for this hop. I have enjoyed it. I love the way your quilt turned out. Thank you all for creating these wonderful designs. Have you gone from Texas red, white and blue to Americana red, white and blue? Hey friend, Your quilt is as special as you are ! You get to actually experience the seasons in your new home, no more 75 degrees at Christmas !